Tough watches are reserved for those who love and need toughness more than anything else. But what do you define as toughness? 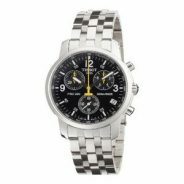 There are watches that are designed to withstand extreme shock and vibration but yet highly sensitive to chemical exposure such as insect repellent or even sweat. There may not be a universal metric as to what defines a watch as being tough. But I see suitability of a watch to be used by the military as probably the best testament to this quality. If we go by this metric alone, it is easy to conclude that some of the most rugged watches in the world have to be the likes of G-Shock and Luminox military watches. Ever since Casio unveiled the first G-Shock watch to the world 30 years ago, G-Shock watches continues to build their reputations as the toughest watches on the planet. There are also tough watches other than G-Shock but most of them excel only in specific conditions that they are optimally designed for. 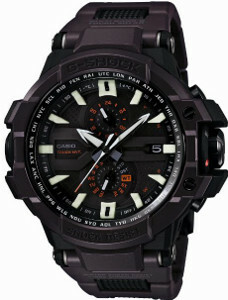 Furthermore, no other brand offer such extensive tough watches collection as Casio G-Shock does. Brands such as Seiko may have earned respect from the community for some of their watch models but that is all. None of them, not even the likes of Luminox and Suunto, is able to diminish Casio G-Shock’s status as the tough watch specialist. Tough watch hunters are made up of different types of people. 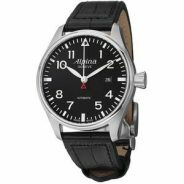 If you are an adventure seeker who loves parachuting or skydiving, only the toughest watches can survive the menacing forces of gravity. If you are an adventure seeker who loves scuba diving, only the toughest watches can survive the pressure at 100m below the ocean surface. If you are an active member of the military, you jolly well know any battlefield is unpredictable and only the toughest watches can survive the harshest and extreme condition of a battlefield. If your watch is required to survive both inland and on water, G-Shock Frogman is something that is well worth considering. 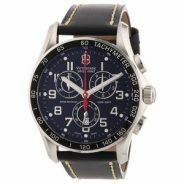 While you may still find tough watches other than G-Shock that are suitable for use by professional scuba diver, only G-Shock aviation is good enough well, for the aviators. 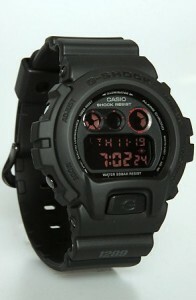 Casio has also released few G-Shock military inspired series. The latest treat for military watch lovers come from G-Shock’s camouflage line-up. Other than extraordinary toughness, G-Shock military watches boast one additional characteristic. 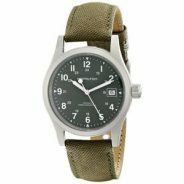 These military watches have been carefully designed to be worn along with camouflage uniforms. Typical camouflage colors such as olive green, navy blue and black have become the characteristic of military inspired line of G-Shock watches. However, with the battlefield shifting from jungle to the desert, Casio is quick to address the growing demand. Recently, white has been added to the typical camouflage colors that have been the trademark of G-Shock military series. If you like the idea of a white tough watch, white G-Shock collection may be your cup of tea. 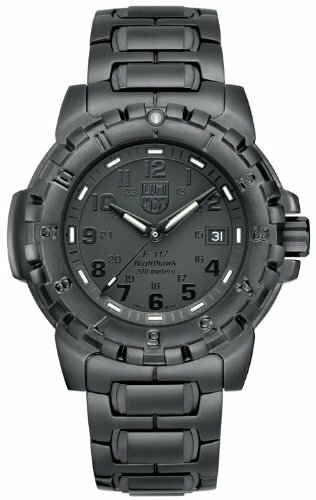 Luminox military watches are popular alternatives to those who are looking for tough watches other than G-Shock. Design of G-Shock watches is highly polarizing. With extra large bezel, you can tell with one look if a watch you are looking at is a G-Shock. You either love it or hate it. 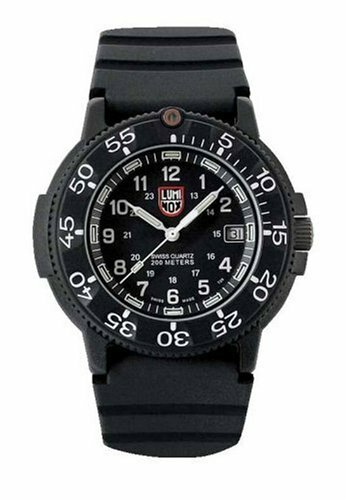 Luminox watches is not the first thing that comes to mind when one is exploring alternatives for the toughest watches, but they are in fact, among the best alternatives to G-Shock. Luminox started way back in 1989. It was only in 1993 that the brand received its first taste of stardom when it was commissioned by US Navy SEAL to develop a watch that the world’s most elite forces can use and depend on. 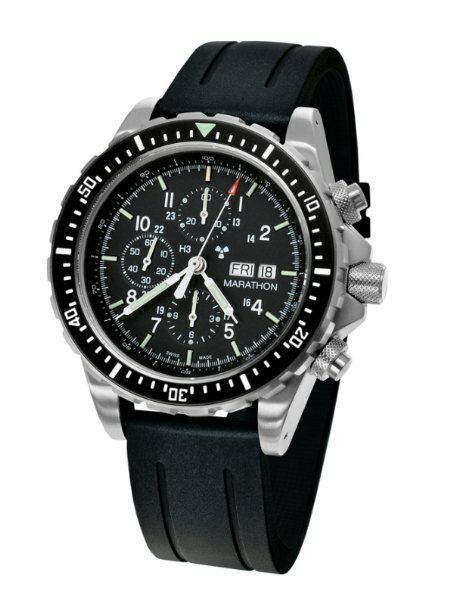 Up till today, the watches developed for this purpose are still marketed under the same Luminox 3000 series. To be selected by US Navy SEAL and Air Force definitely qualifies Luminox watches as tough but being tough is not quite the same as being the toughest. Take a look at the video below to see how guys at Casio G-Shock take their game of toughness to an entirely unimaginative level. Do you believe that you can hammer down a G-Shock and it will still survive intact? Take a look at the video and let me know what you think. Lesser known alternatives for tough watches other than G-Shock include Marathon and Suunto. These names may not be familiar among casual watch seekers but they do have strong reputation in their own right. 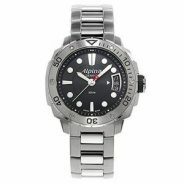 For example, the latter makes some amazing watches for adventure seekers and Suunto dive watches are popular among professional divers. 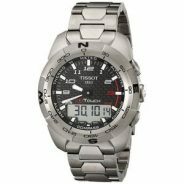 If you are looking for watches that boast not only toughness but also style, selected models from brands such as Seiko and Citizen are definitely worthy of your consideration. Seiko SKX007 is one model that regularly pops up with the mention of watch that is both stylish and tough. Seiko BFK SKA371 is another model that has attracted quite a cult-like following. This is following the watch’s ability to withstand boiling temperature, weight of a car and many more. In summary, I think G-Shock is still the champion when it comes to rugged watches. To me, the question is not about which brand but which G-Shock model is the toughest. Do not be confused with the G-Shock military term used. G-Shock military inspired series simply means that they are going to be of camouflage color. Take a look at our simple guide and see how you can decode G-Shock serial number instantly. If you are looking for the toughest digital watch, you only need to look at G-Shock Master of G series. If you are looking for the toughest analog watch, the story is of a much more different picture. If I had to pick 3 contenders for the World’s toughest watches, they would be G-Shock GWA1000FC-5A, Luminox F-117 Nighthawk 6400 Series and Marathon Chronograph Pilot.